This entry was posted in My Books and tagged c. hoyt caldwell's next book, next oz chronicles book, r.w. ridley's next book. Bookmark the permalink. Seems like you’ve been pretty busy. Does the new version of the Takers have any effect on the rest of the Oz stories? Any other secret versions? Looking forward to Closeout Kings. And lastly, as much as I love Oz and the gang, the story you are going to help tell with your friend is much more important. No hate for pushing it back….as long as you don’t rush through it when you get back to it. This new version changes things quite a bit. It does effect the other books. It essentially was delivered as a standalone book because the publisher didn’t want to get hooked into a series. 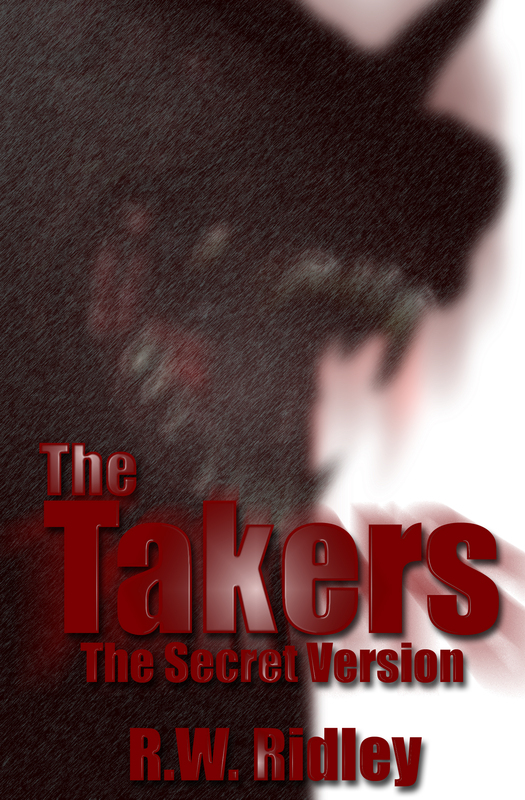 Will you also be releasing the new edition ow the Takers in paperback format? Eventually. I don’t have a release date as of yet.